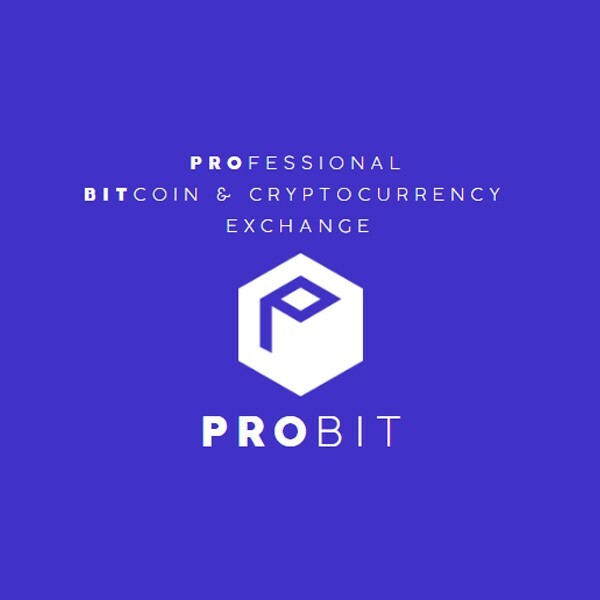 ProBit – Professional Digital Currency Exchange, a new innovative digital asset exchange is set to enter the global cryptocurrency market this coming October. With numerous exchanges already proliferating the market, ProBit seeks to distinguish itself from copycat exchanges by being the most global, professional and secure digital asset exchange for traders. ProBit was founded by Hyunsu Do (CEO) and Steve Woo (CTO). Mr. Do served as the Chief Operating Officer at B-Seed partners, a seed accelerator for Fin-tech & blockchain technology companies. On the other hand, Mr. Woo was the founder and CEO of Linux International Inc. and has over 25 years of software industry experience. Their combined knowledge and expertise led to technical innovation strategically developed and tailored according to the needs of the current financial market. In addition, ProBit is poised to be a global player through the expertise of William Liao, the current Chief Operations Officer who was originally based in the United States and has 10 years of experience in financial and strategic roles at Fortune 100 Companies. ProBit will be a global Coin-to-Coin (C2C) exchange that will expand to the major financial markets. The ProBit platform provides world class trading experience to traders through its massive processing capacity of 1.5 million transactions per second, the best among its competitors. 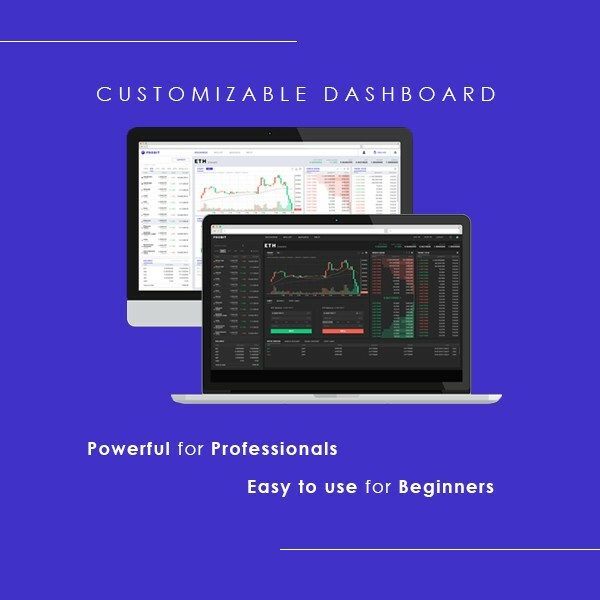 Another distinct feature of the ProBit trading environment is its fully customizable dashboard which is powerful for professional traders but convenient and easy to use for beginners. Security undoubtedly still remains a big issue that hinders the widespread acceptance of cryptocurrencies. ProBit proves its commitment to being the safest platform by providing superior security through a wide array of security options. This includes FIDO U2F hardware security key support and software-based 2NA like Google Authenticator. The ProBit platform also boasts more than 150 cryptocurrency coins available for trading including base currencies such as Bitcoin, Ethereum, Tether and EOS and hundreds of trading pairs. Other sub features include a 24/7 active platform and multilanguage support. ProBit Exchange foresees an opportunity for further positive growth through its own utility token, the PROB token. The main usage of the PROB token is paying fees on the ProBit Exchange platform. Utilizing the PROB token provides users with a number of benefits including trading fee discounts, referral bonuses, early access to new features and voting rights for listing of new tokens, all of which leads to long-term platform sustainability. As proven by well-recognized players in the current cryptocurrency space, utility tokens have a huge impact on the success of exchange firms. As utility of the token expands, PROB token’s value is expected to rise leading to the success of both ProBit Exchange and its investors. The ProBit Exchange Platform with its complete set of features is expected to launch on November 30, 2018. Prior to the launch, ProBit is holding a Pre-Sale Event from November 5 to November 28 where participants can avail ProBit Tokens (PROB) at a 10% bonus. For further information and announcements about ProBit Exchange, please visit www.probit.com.